The new short line operates about 49 miles of leased track in New York state. Watco Cos. LLC recently launched the Ithaca Central Railroad (ITHR), the holding company's first short line in the state of New York. Watco leases 48.8 miles of track from Sayre, Pennsylvania, to Ludlowville, New York, from Norfolk Southern Railway for ITHR's operations. The short line interchanges with NS in Sayre. Watco expects the ITHR to handle about 12,000 carloads of freight annually, including salt, coal, plastics and magnesium chloride. 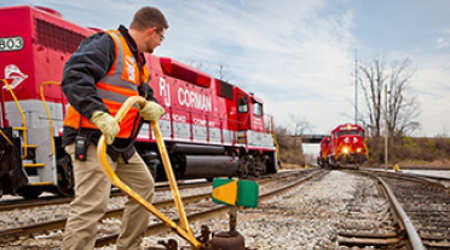 The railroad's first move after beginning operations Dec. 8 was delivering and switching cars for a nearby Cargill plant, Watco officials said in the company's January newsletter. The short line's first train carried 29 loads and one empty car. 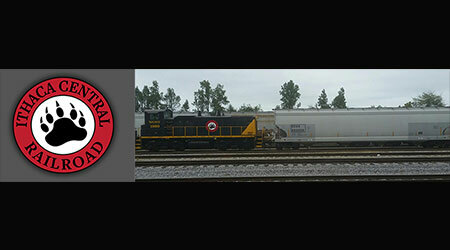 Watco now owns and operates 41 regionals and short lines in the United States and Canada. 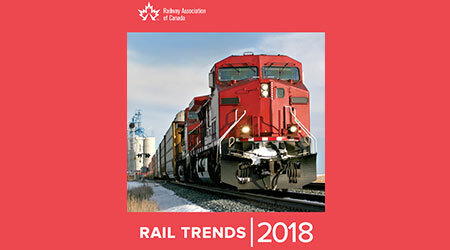 The company late last year began managing Stewart Southern Railway Inc. — an 80-mile short line that operates between Regina and Stoughton, Saskatchewan — as its first Canadian operation.